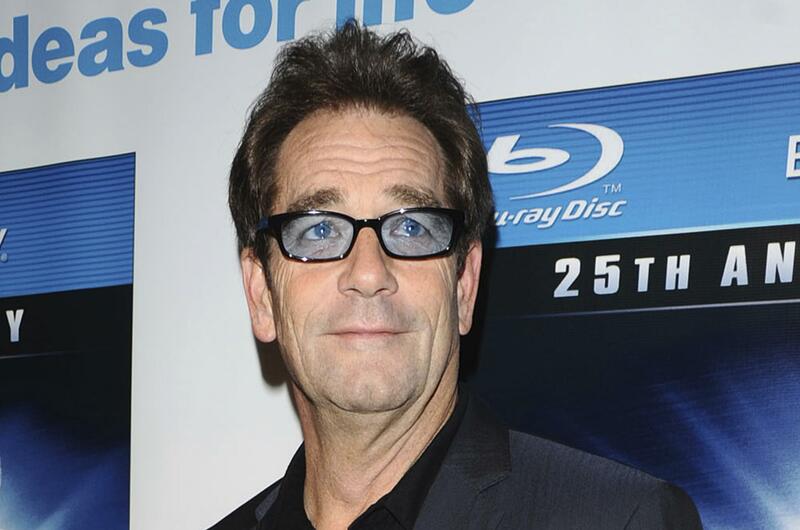 Fri., April 13, 2018, 2:02 p.m.
After revealing health concerns related to hearing loss in a Facebook post, Huey Lewis announced he was canceling his 2018 tour dates, including his Aug. 19 concert at Northern Quest Resort and Casino, which was to also feature Richard Marx. Lewis said his hearing loss has made lower frequencies “distort violently” so that he can’t find pitch. He said his doctors believe he has Ménière’s disease, the symptoms of which include vertigo, hearing loss and tinnitus. Full refunds will automatically be credited to each ticket holder’s account. Those who bought tickets using cash can get full refunds at the Northern Quest box office. Those with questions about ticket refunds should call the box office at (509) 481-2800 or (878) 871-6772. Published: April 13, 2018, 2:02 p.m.